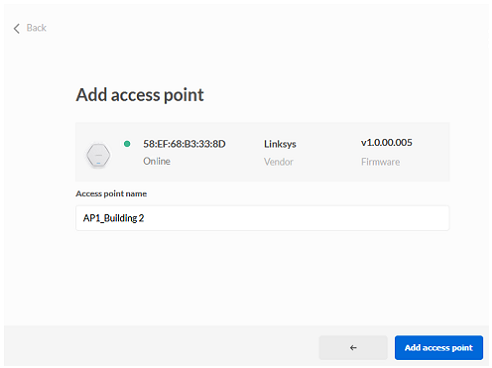 With the new Linksys Cloud Manager, you can conveniently check and manage your Linksys Business Cloud Access Points’ networks anytime and anywhere. Click Register. If you already have an account, click here for instructions on how to log in. Fill in the required information then click the Register button. 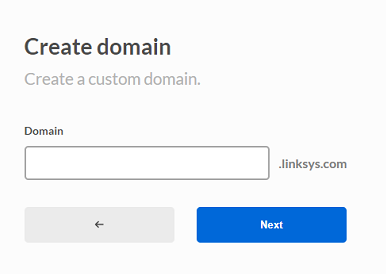 Create a custom Domain name then click Next. You will receive a confirmation email. Click the link in the email body to proceed. 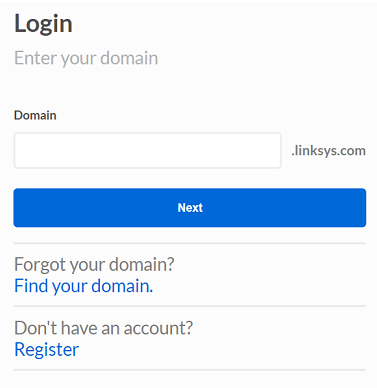 You will be redirected to the Linksys Cloud Manager to create a network. Click on the Create network button to do so. Enter your preferred Network name in the field then click Create. 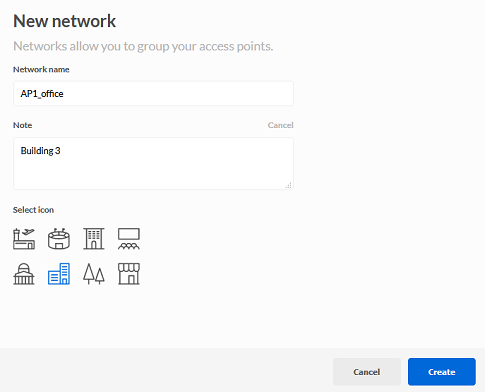 NOTE: The Networks page allows you to group your access points. Clicking Add a note lets you add a description for the network. Selecting an icon for your network also helps for better identification in multiple-network situations. You will be brought to the Access Points page. Click on the Add new access point button. 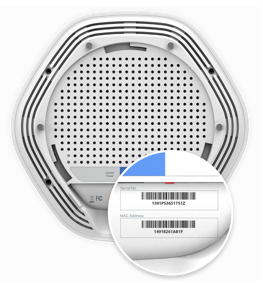 Enter the MAC address and Serial number of the access point you want to add then click Next. NOTE: Your access point should be online before it can be added to the Cloud. 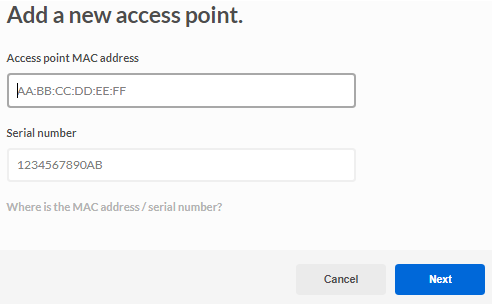 Once the access point has been found, you can rename it by clicking on the Access point name field and replacing the MAC address with a custom name. Click on Add access point once done. NOTE: If your access point is OFF or is not connected to the network, it will appear as Offline. Your access point is now associated to your Cloud account. 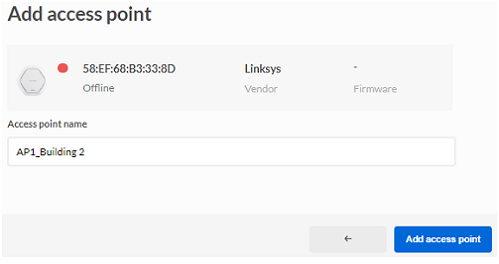 To add another access point, click the Add access point button.